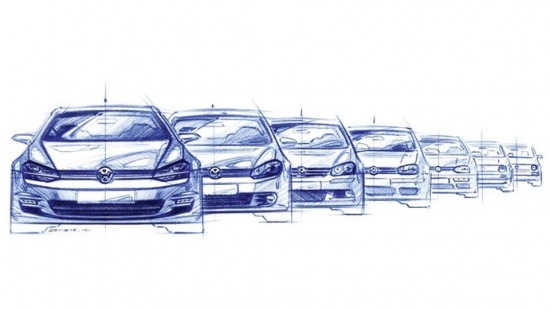 A group of 12 trainees got the internship of a lifetime working for Volkswagen. 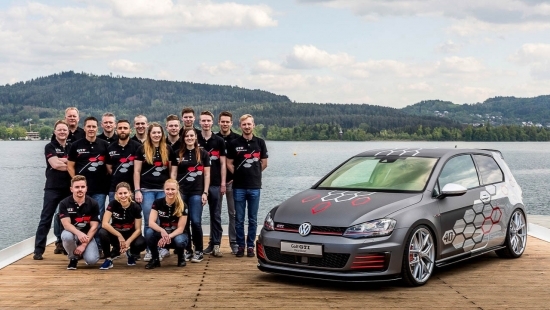 The job gets even better when they were tasked with creating their vision concept GTI which will get debuted at the Worthersee VW show in Austria. 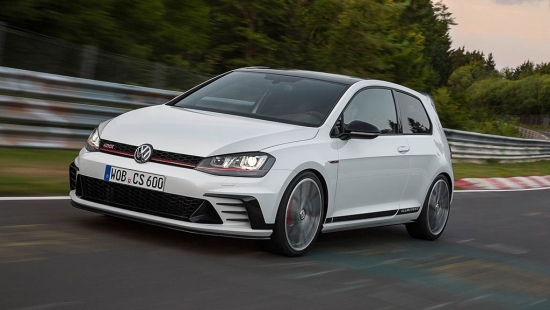 The Golf GTI Heartbeat is result of their hard work which is based on the current Mk7 generation two door hatchback. Starting from the outside in, the GTI Heartbeat gets custom graphics, a custom body kit and a set of 20 inch wheels. Open the hood and you’ll be staring at the heart of the beast which pumps out a healthy 394hp. That puts the power output way ahead of the Golf R as well as the recently released Clubsport S.
Step inside the car and you’ll see the interns raided the VW parts bin, specifically the one that was set for the Clubsport S. The front seats are aggressive folding bucket seats that provide plenty of bolstering and support. The team then went to town on the in car electronics packing it with 1,360 watts of audio power. 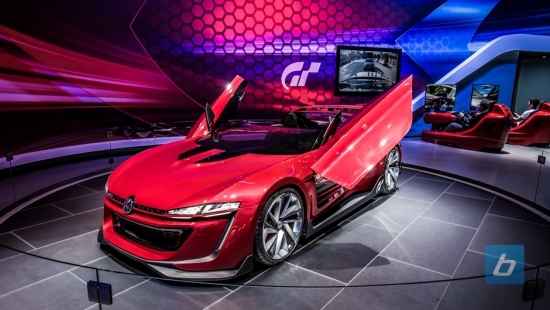 The GTI heartbeat will remain a project concept from the student team and will not make it to the production lines. If you are interested in purchasing one, you’ll have to raid the parts bin yourself and build your own version. You’ll be hard pressed to find a Canadian car maker with a more dedicated and loyal following than Honda. I don’t say that because the Civic has been the best selling passenger car in Canada for 5 years running. I say it because the Civic hasn’t been the best car in the segment for all of those 5 years, but people kept on buying them. Prior to the global recession of 2007, Honda could boast a reputation of performance with cars like the NSX, Integra Type R and S2000. Unfortunately, once money became tight the name of game became selling as many cars as possible, and that meant putting performance and fun on the back-burner. Honda stopped making the S2000, pulled out of Formula 1 and began an era of cheap and boring vehicles for the everyman. They rode the 8th generation Civic for as long as they could before releasing arguably the worst Civic ever in the 2012 North American model. It felt cheap, it looked old and it handled worse than anything else in the class. The 2012 was so poorly received that they did a refresh the very next year. How often does that happen? During this downturn of fun (frownturn, if you will) they did their best to ride the NSX buzz trying to convince people they still knew how to go fast. Sorry guys, but droning on about a prototype for 5 years doesn’t fool anybody. Well lucky for the Honda fanboy, and the enthusiast in general, the company has clearly had a change of heart and decided that fun is back on the menu. The new NSX was finally unveiled in production trim and it looks stunning, but looks aren’t what we care about right now. The performance they’re claiming is on par with current exotics, and that’s right where it needed to be. 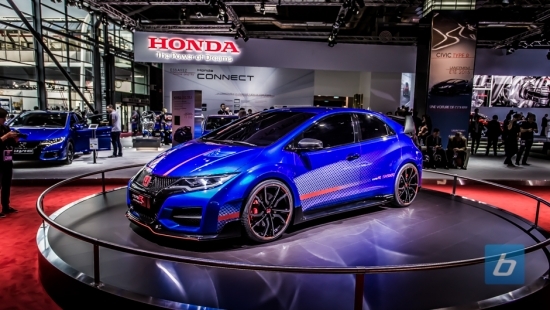 Its hybrid powertrain, with electric motors individually powering the front wheels, is similar to the million dollar Porsche 918, though Honda’s version only makes about 550 horsepower. Speaking of hybrids, Honda also entered the new era of Formula 1 with some of the most complex energy recovery systems in the world. The results aren’t coming to them yet, but just the fact that they’re competing again is evidence that their attitude has changed for the better. It’s more than a step in the right direction, it’s leaps and bounds.